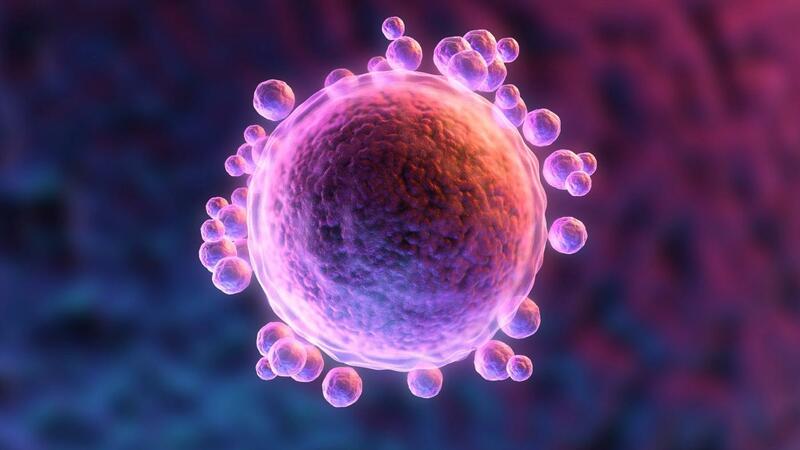 What Happens to an Unfertilized Egg? A human egg that is not fertilized breaks apart and is expelled from the body during menstruation. According to Women's Health, hormone levels start to drop after the egg breaks apart, triggering the onset of menstruation. According to WebMD, the hormones estrogen and progesterone cause the lining of the womb to stay thick and healthy after an egg has been released, ready to receive the egg if it is fertilized. If no fertilization occurs, then falling levels of progesterone cause the lining to break down. The unfertilized egg is flushed out of the body along with the menstrual tissue during the woman's monthly period. How Many Days Does Ovulation Last? How Many Eggs Are Released During Ovulation? How Do You Draw an Easter Bunny? How Often Do Men Produce Sperm? What Is a Fetal Pole? What Is the Difference Between Fecundity and Fertility? How Do You Prepare for a Total Abdominal Hysterectomy?